I know, in May I left you high and dry, but I had my reasons to do so. I wanted to work on something truly awesome, and I could not do it in a month. 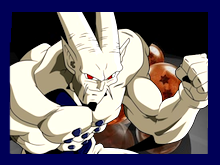 Today, 6/30/13, I release my last new Dragon Ball character. I'm sure many people were waiting for him. As always, thanks due to G.O.D. for sounds and Choujin, Stig87 and Miaoyu through which I could use many of their sprites to create my new character. The feedback will be welcome, but I would like remind you that in the lv.3 super there is a small bug that I could not solve. 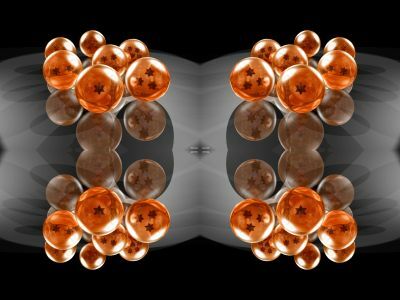 1) Omega Shenron will be my last Dragon Ball character? Yes... but for the moment. 2) What will be my next character? I do not know, there are a lot of characters in my mind and I do not know which one to choose. But be assured that I will make one of them.